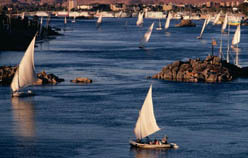 First let me thank you for your interest in www.egypt-nile-cruise.com our Nile Cruises specialist website and extend a warm welcome to our beautiful country Egypt! 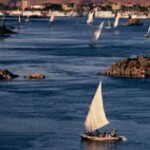 We are online tour operators who have more than 26 years of experience in the tourism industry. 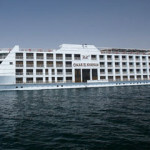 We have a goal to offer the best, most affordable and versatile deals for the Nile Cruises market in Egypt. We want to show you the true colors of Egypt. We want you to discover everything Egypt has to offer, and we are more than willing to do everything we can for you to have a chance to taste the real flavors of our beautiful country. 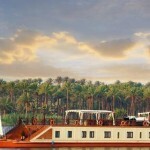 www.egypt-nile-cruise.com operated and manages by TRAVEL IN. 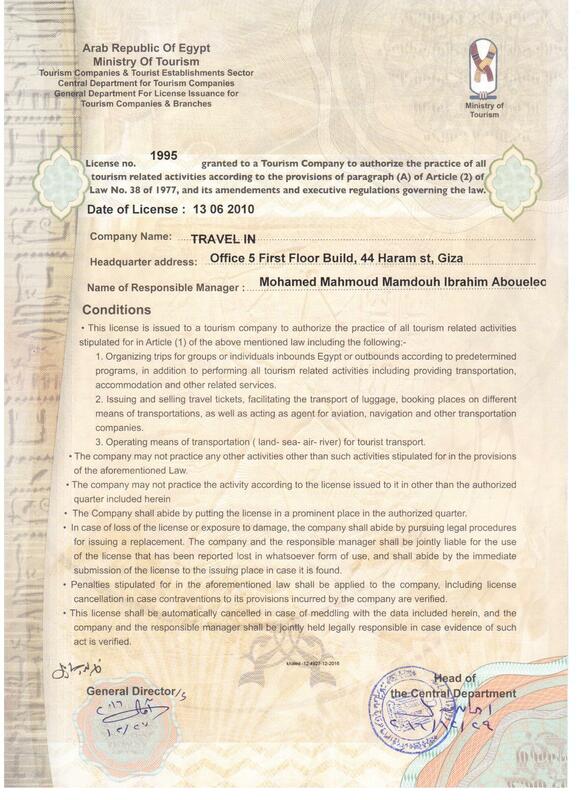 The Ministry of Tourism recognizes TRAVEL IN under License No. 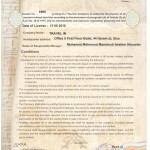 1995 – category (A) as a pioneer member of the Tourist Chamber and the Egyptian Association of Tour Operators in Egypt. 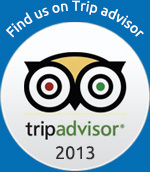 26 years experience in travel industry. We do our best to sell our Services at very affordable prices while maintaining the highest possible level of service. We are always ready to go the extra miles for our customers, taking care of the finest details to make your holiday more enjoyable. 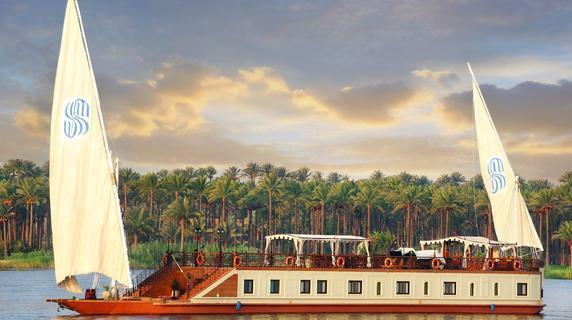 If you are an international travel agency, we are confident our highly experienced staff combined with our competitive rates and excellent services will inspire your company to continue or start promoting Egypt Nile Cruises as an excellent holiday destination. We thank you for your confidence in the past and look forward to a fruitful cooperation with you. Until then, please accept our warmest greetings.